Room 4, Budget Standard Double. 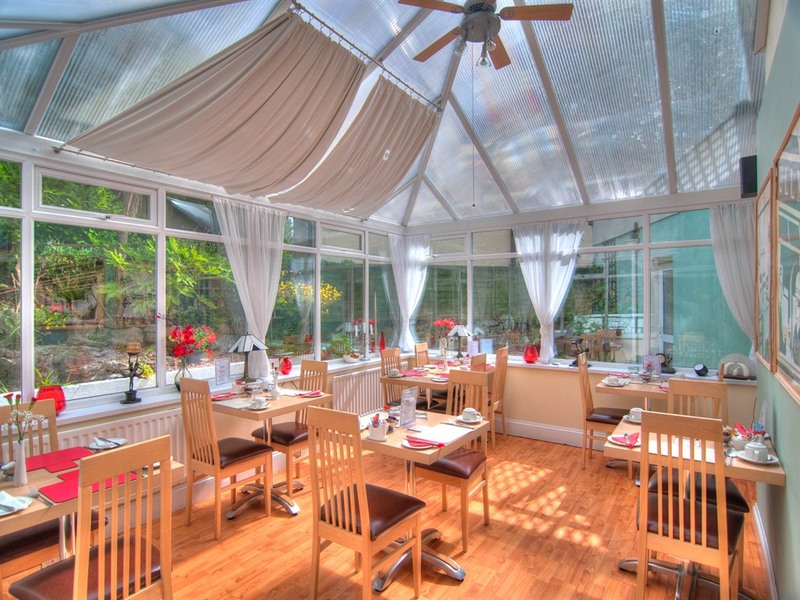 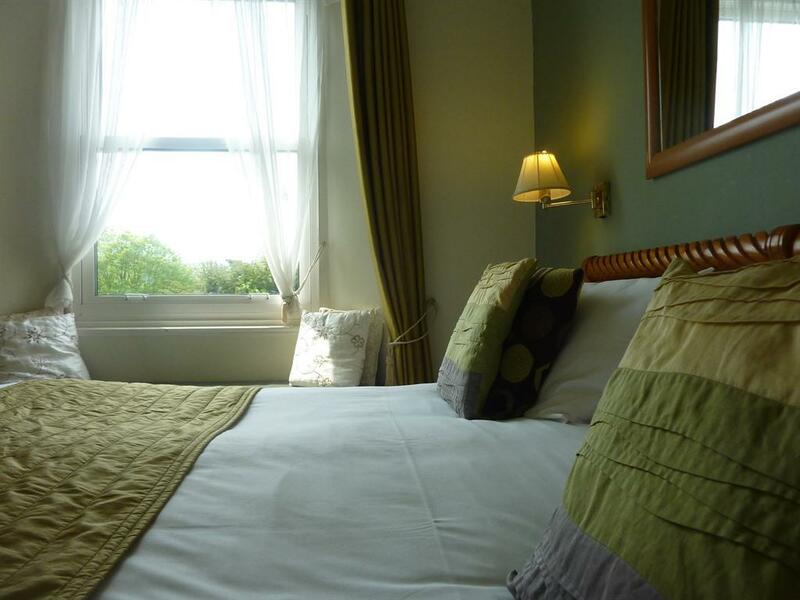 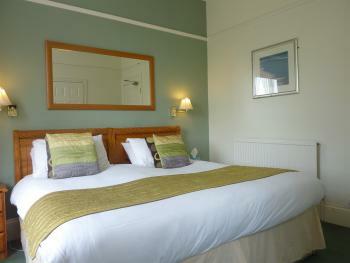 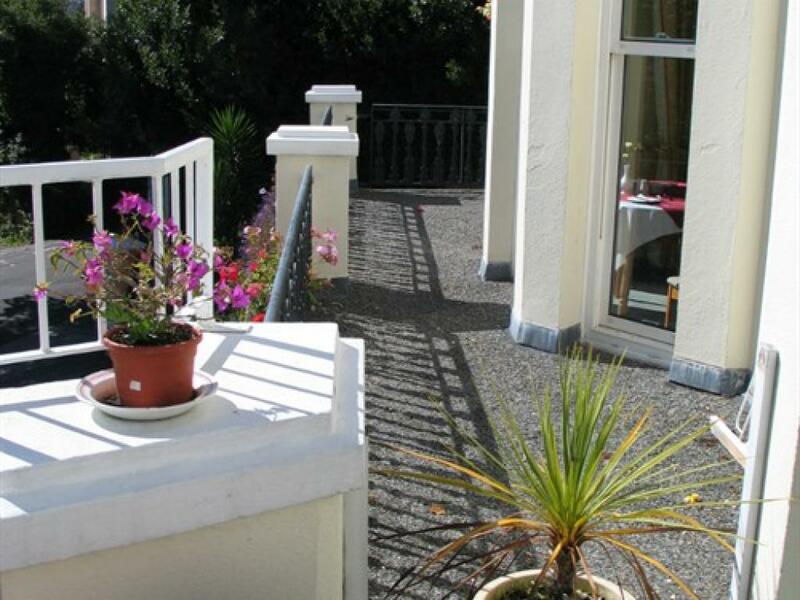 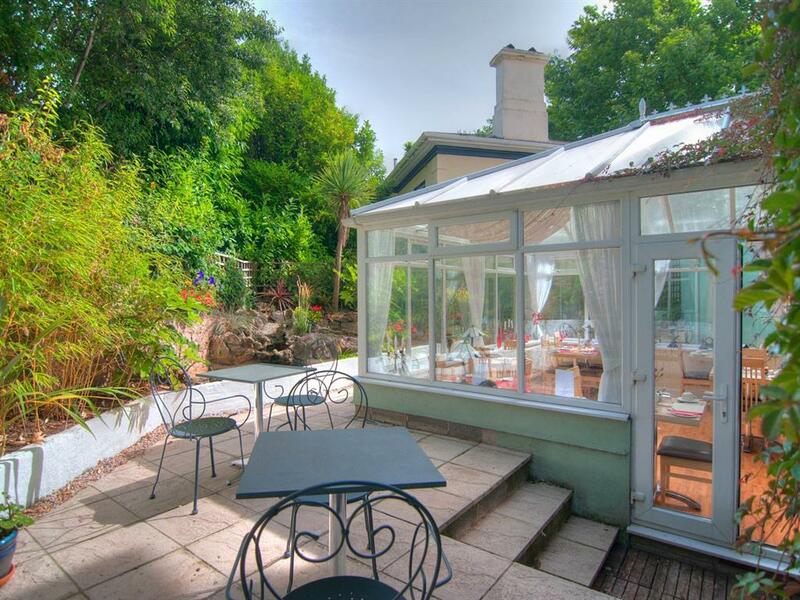 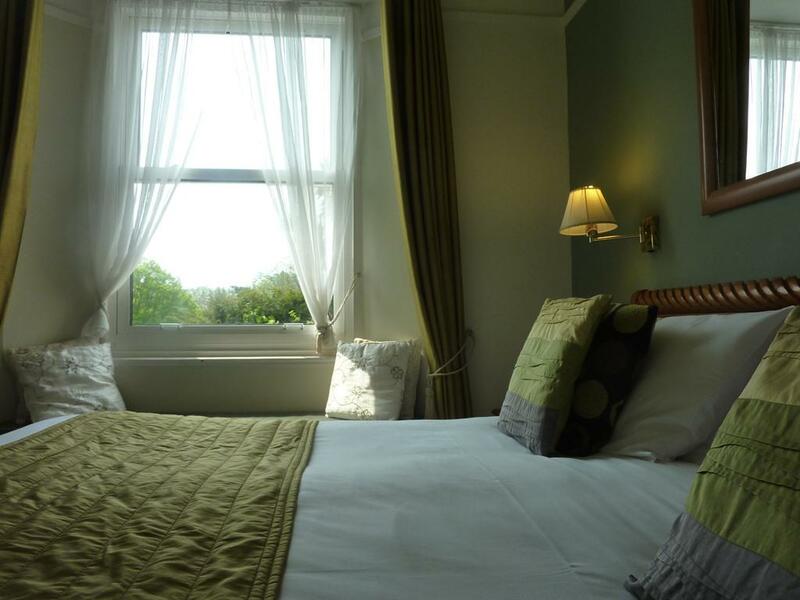 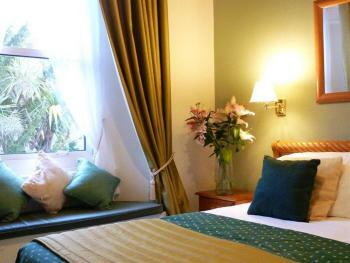 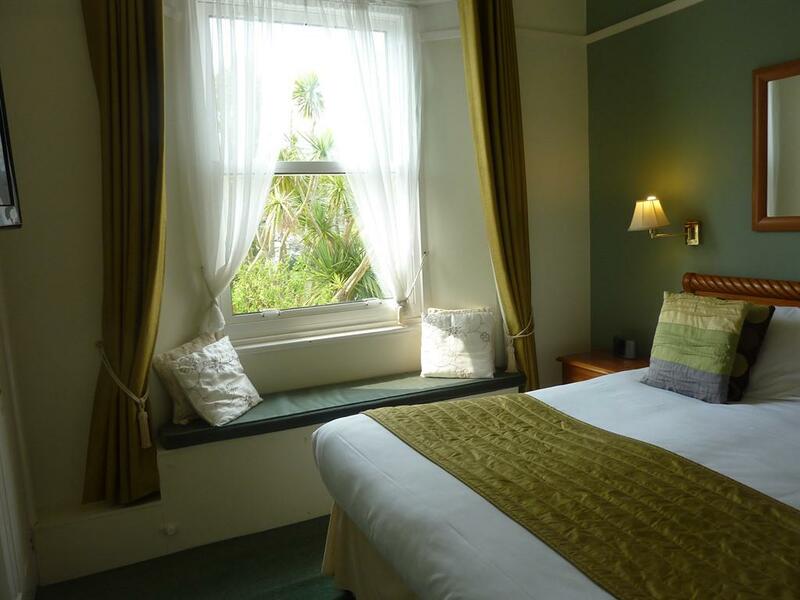 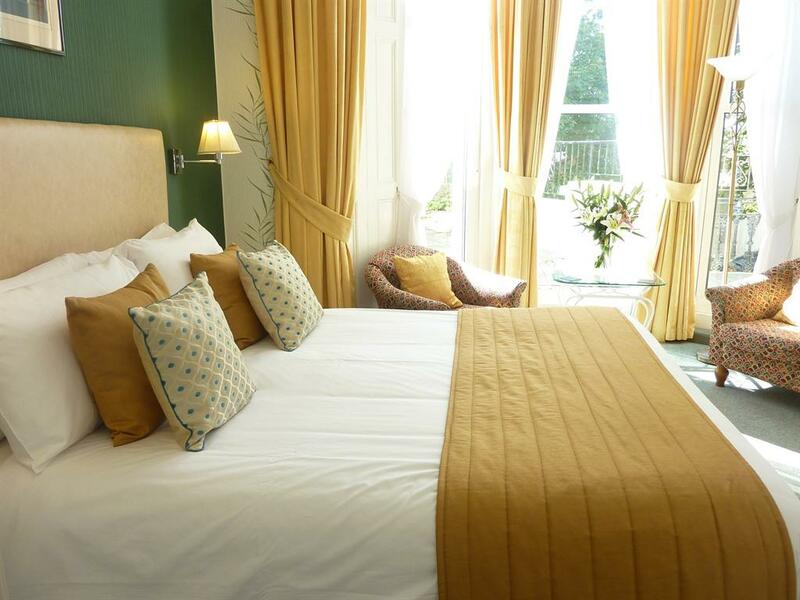 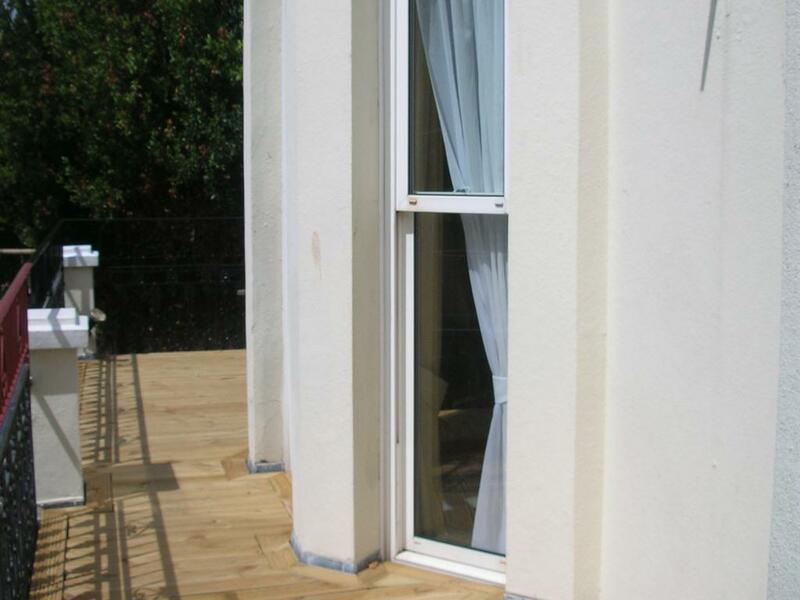 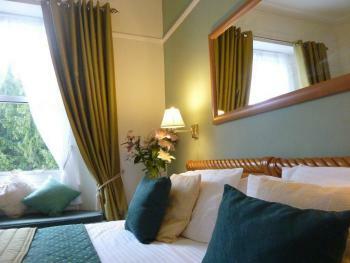 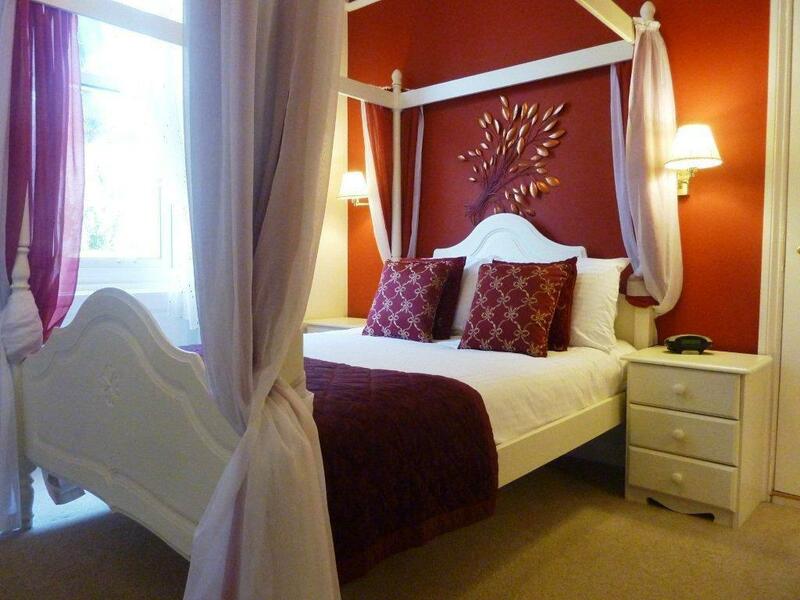 Small but comfortable room on the second floor with views over the garden and surrounding area. 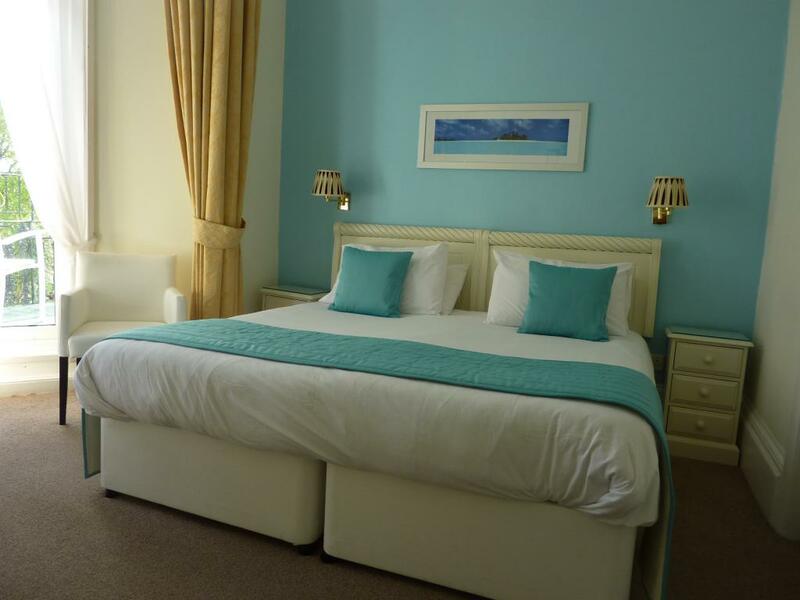 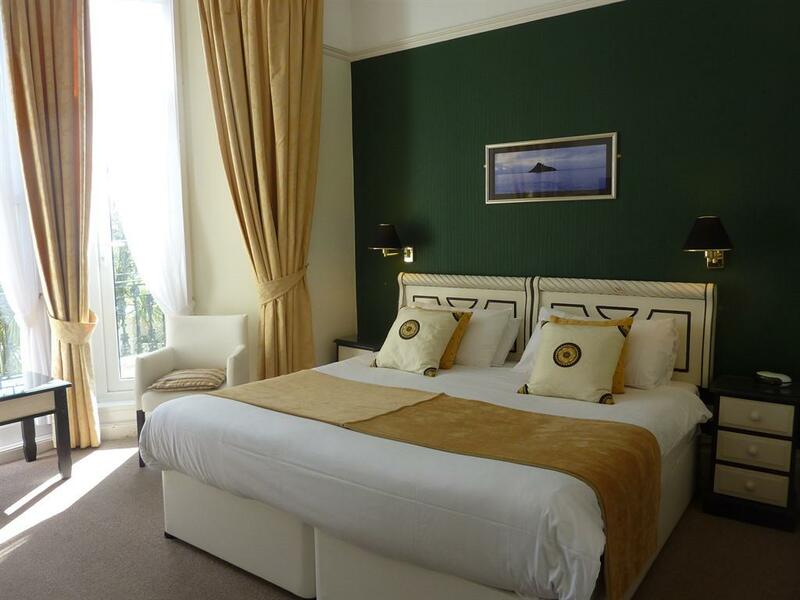 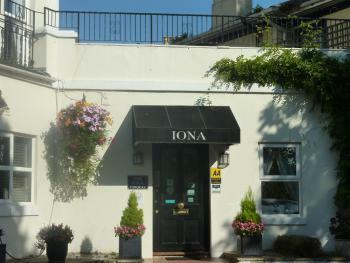 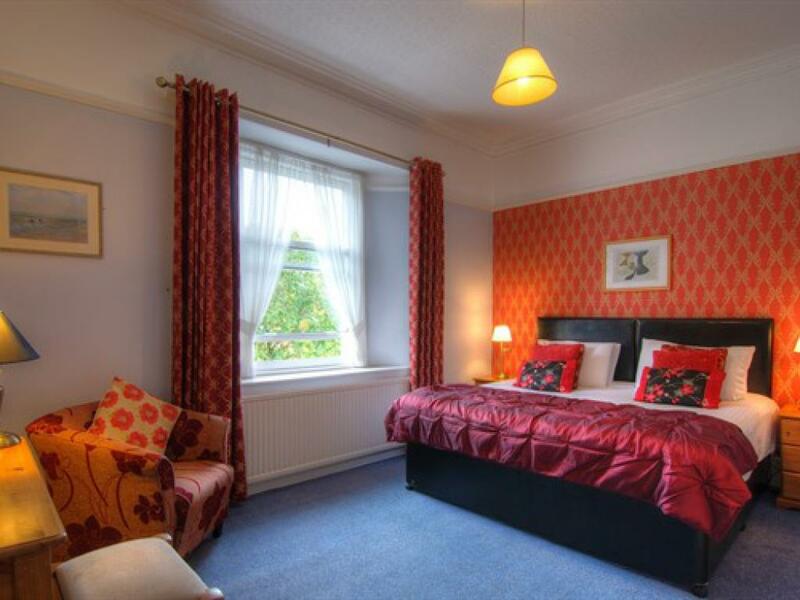 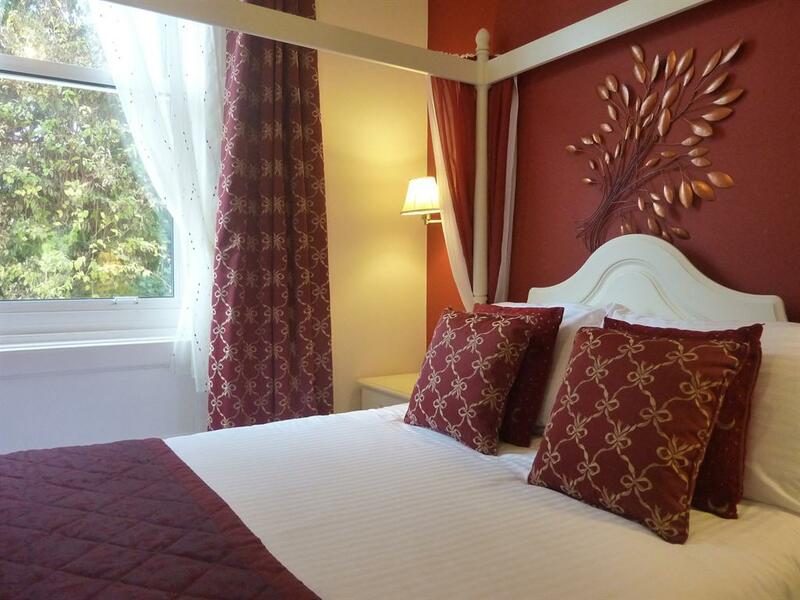 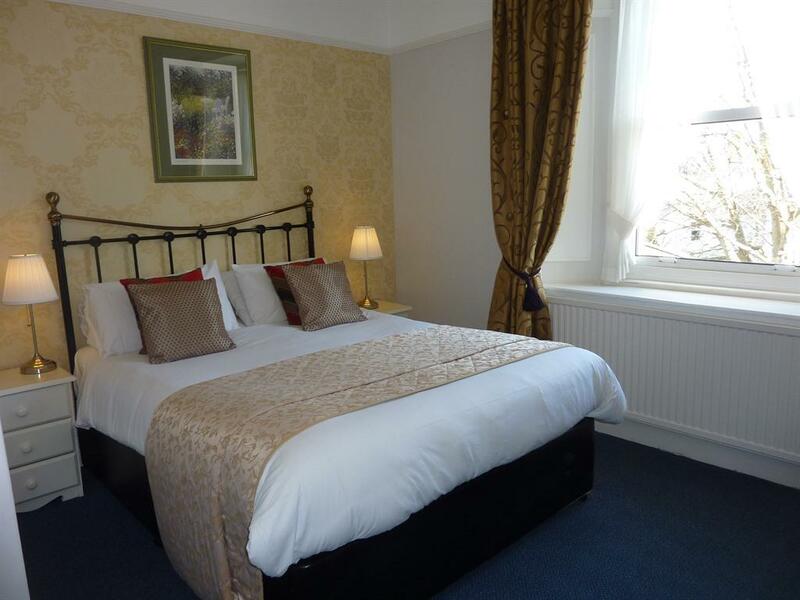 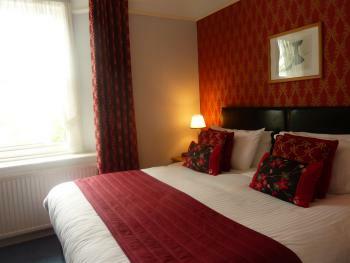 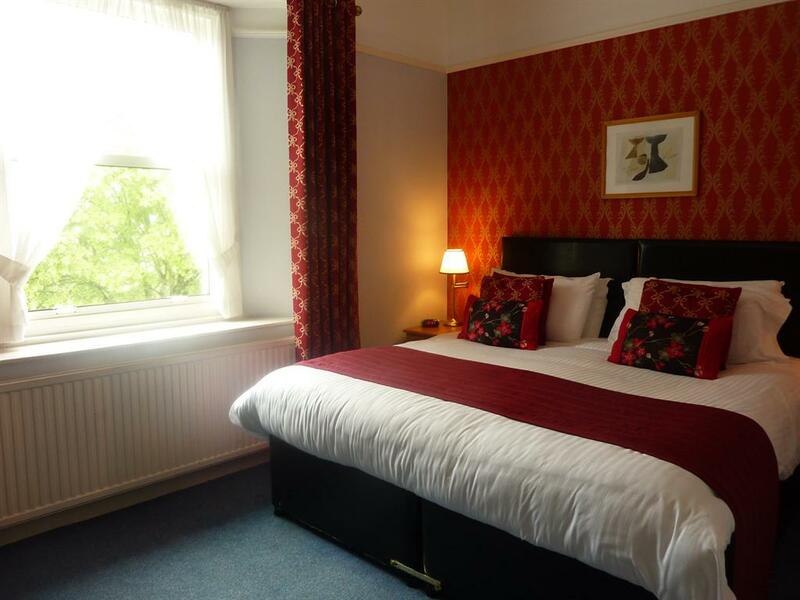 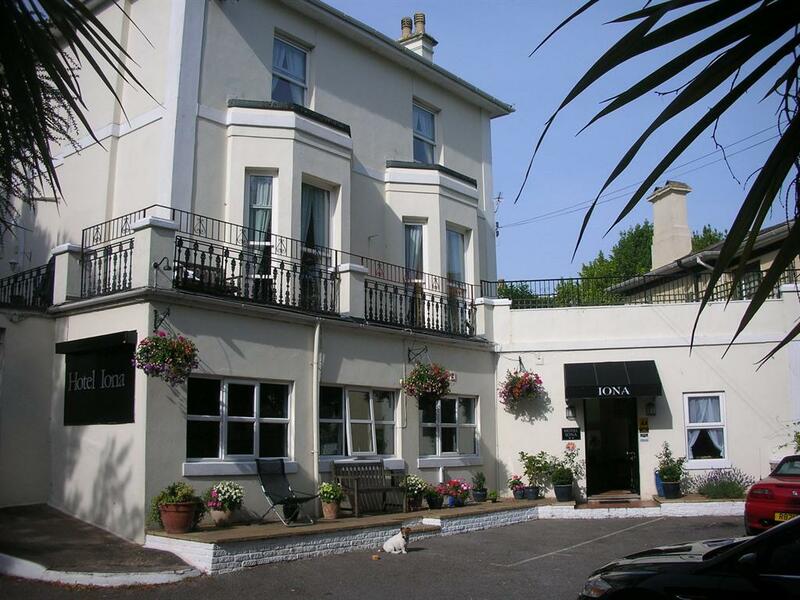 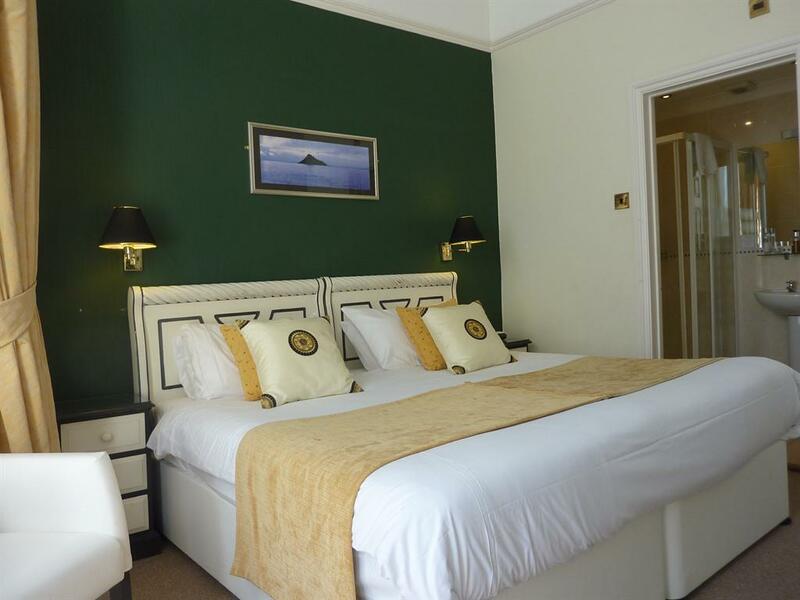 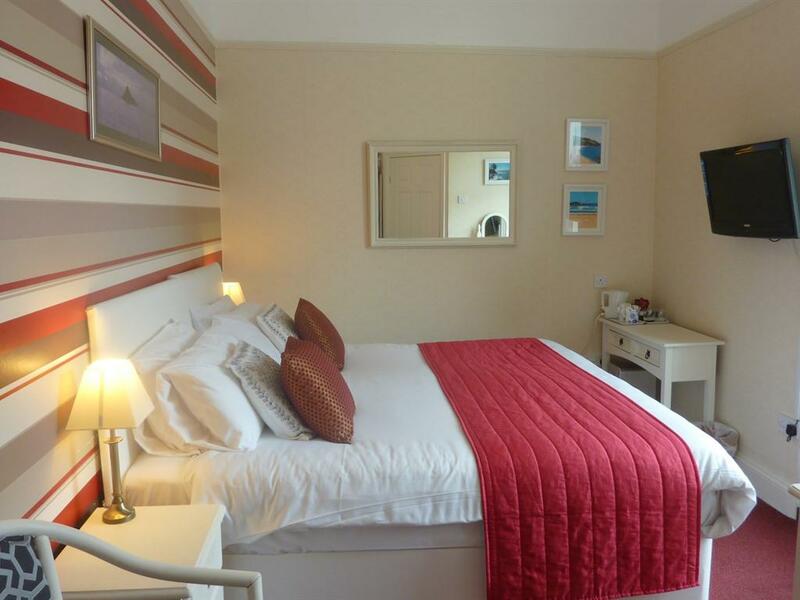 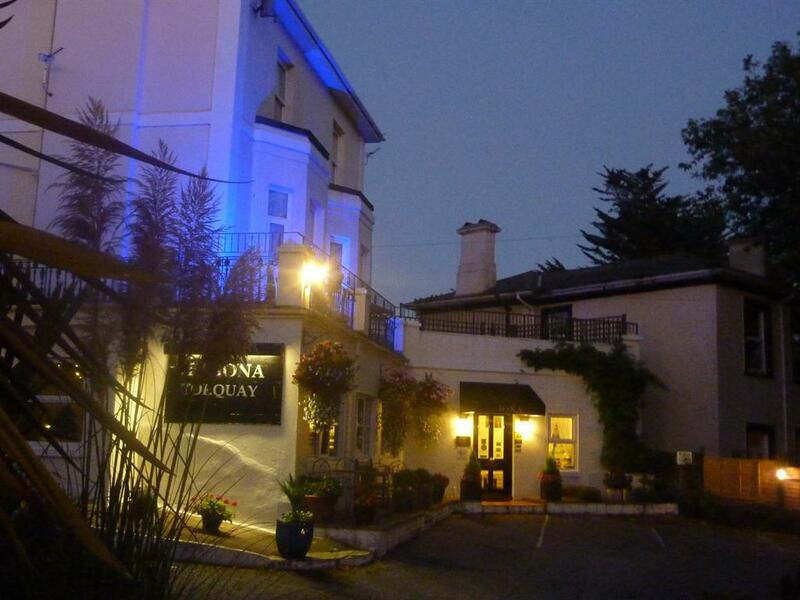 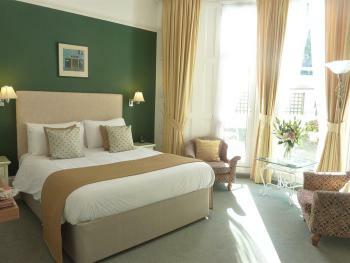 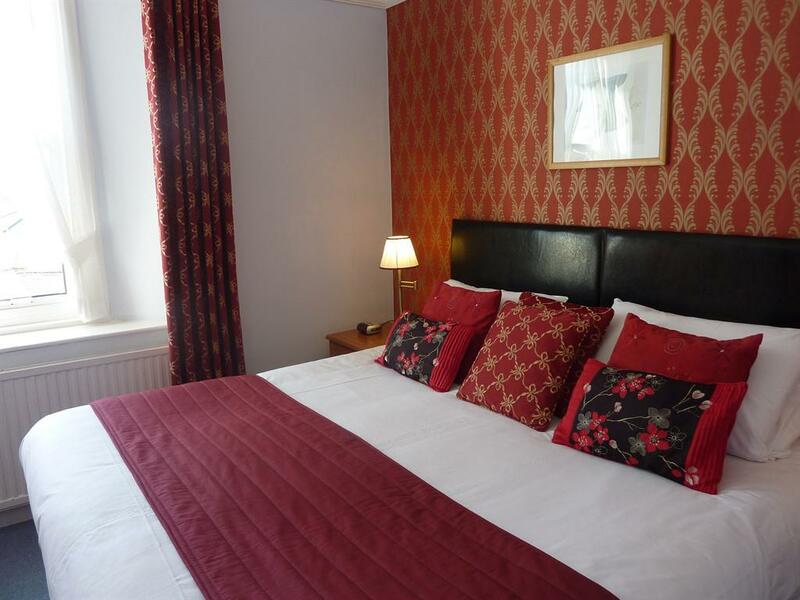 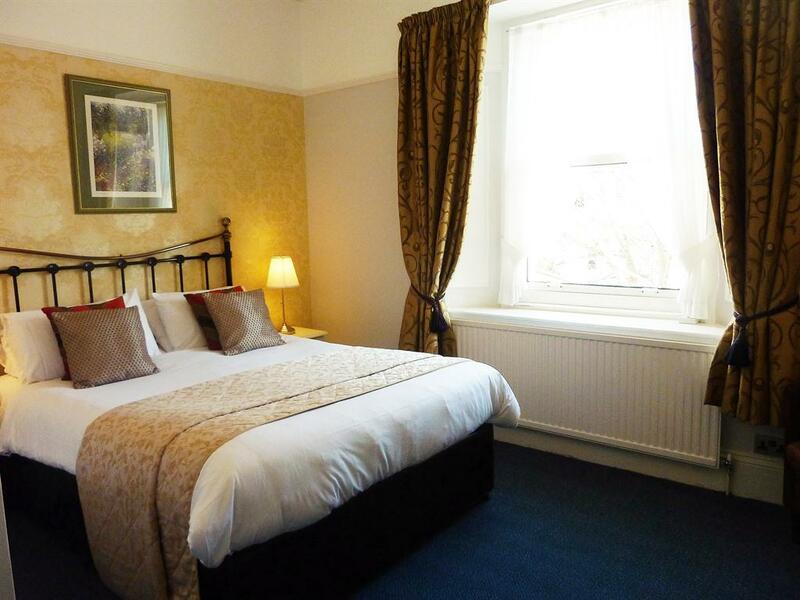 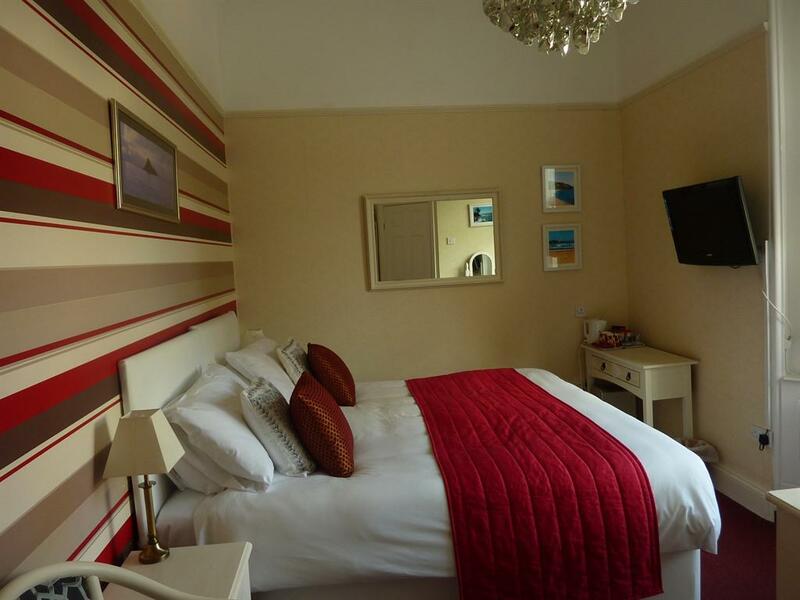 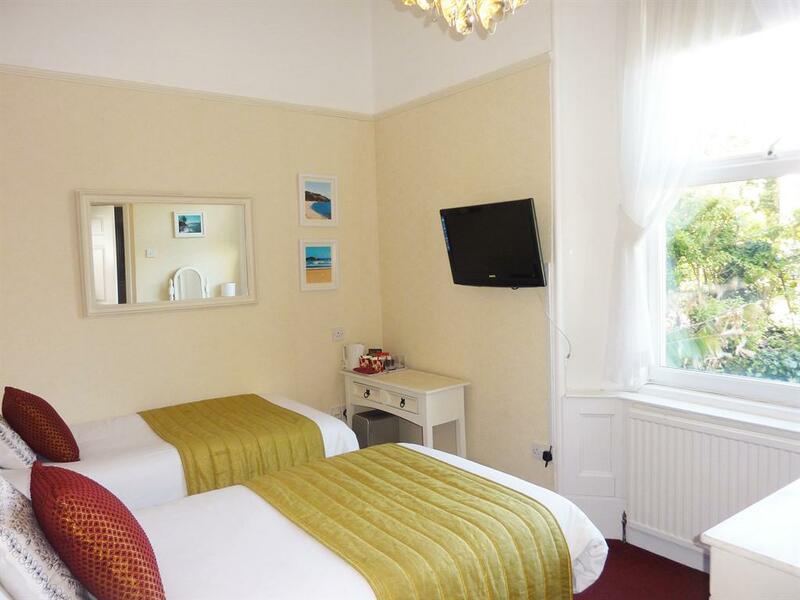 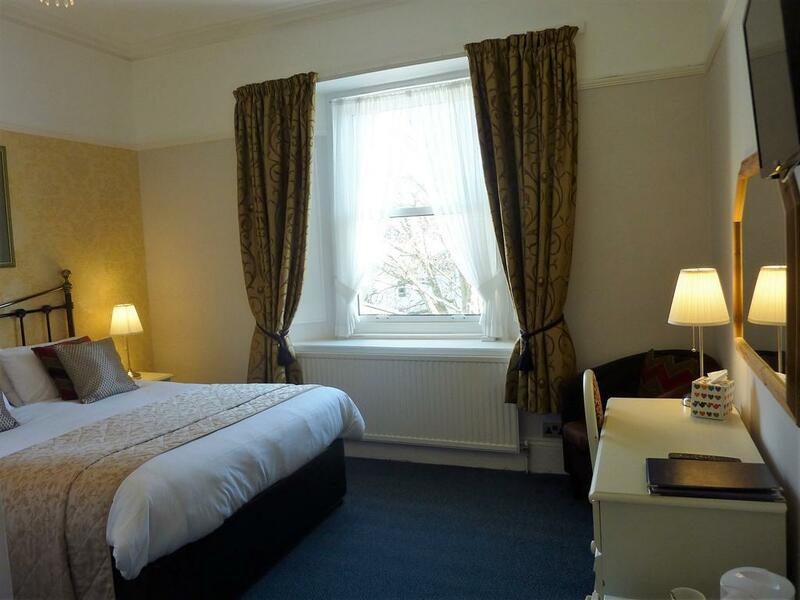 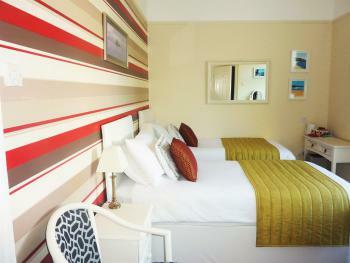 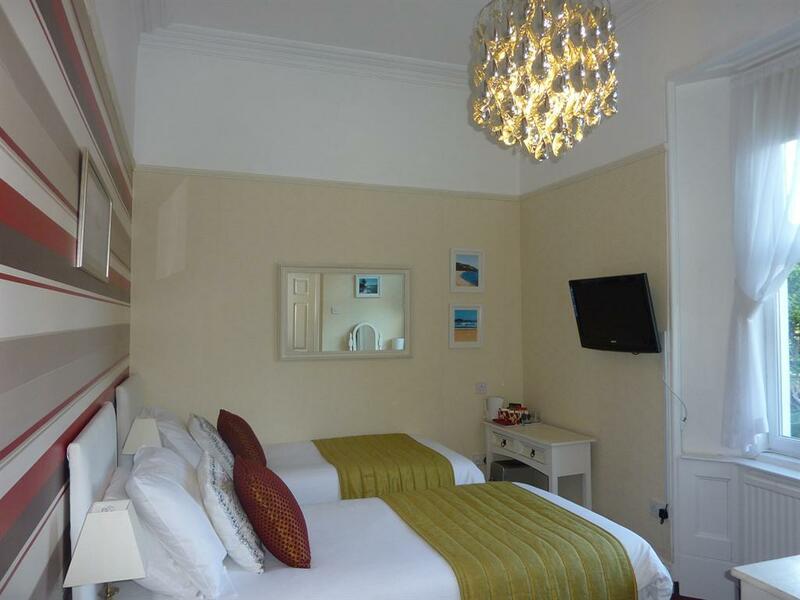 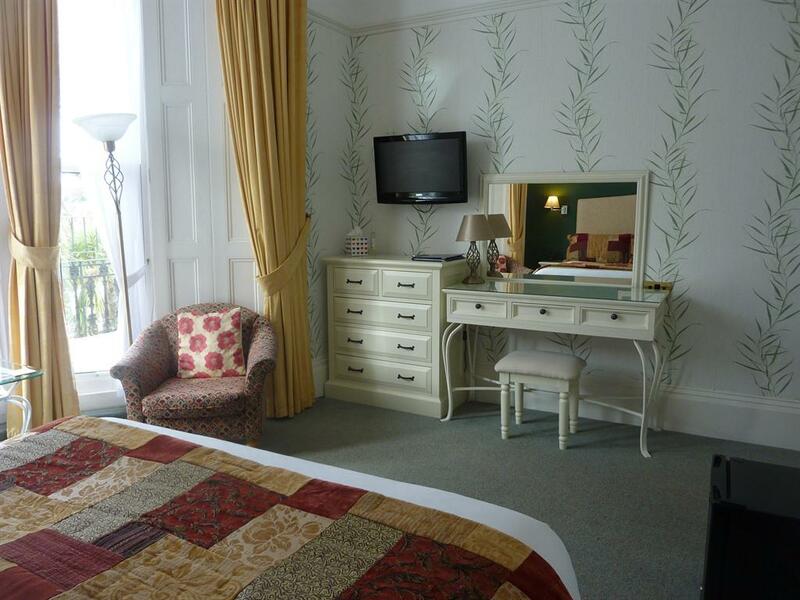 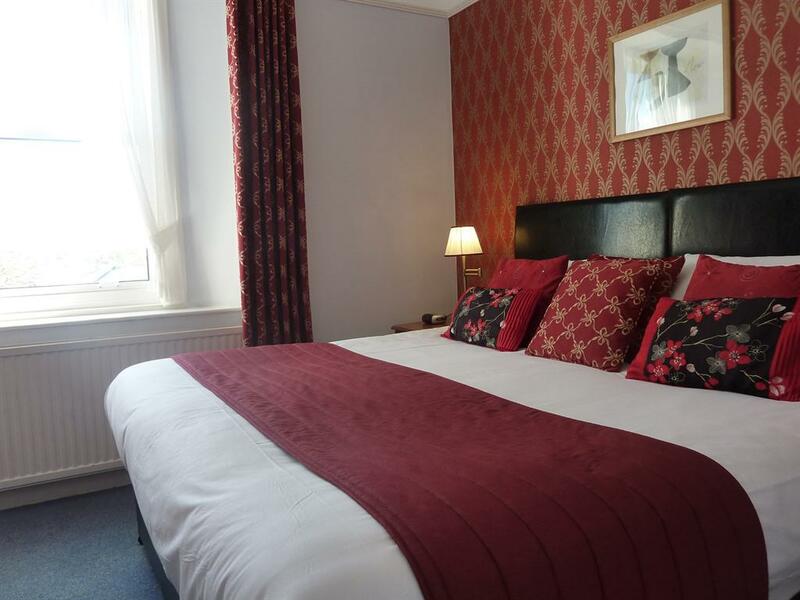 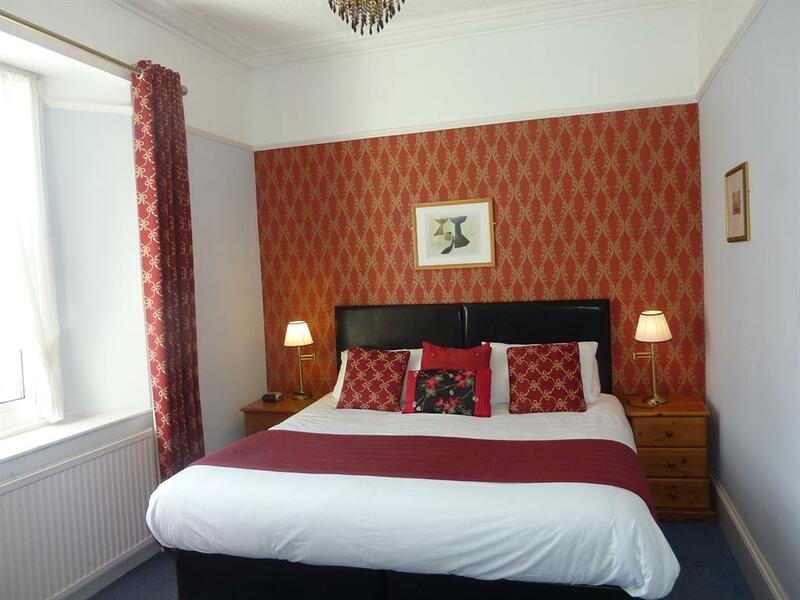 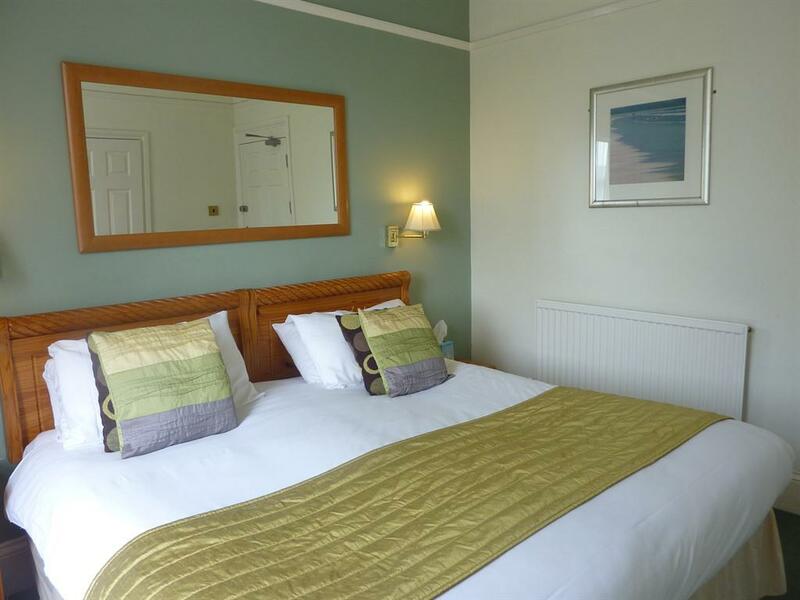 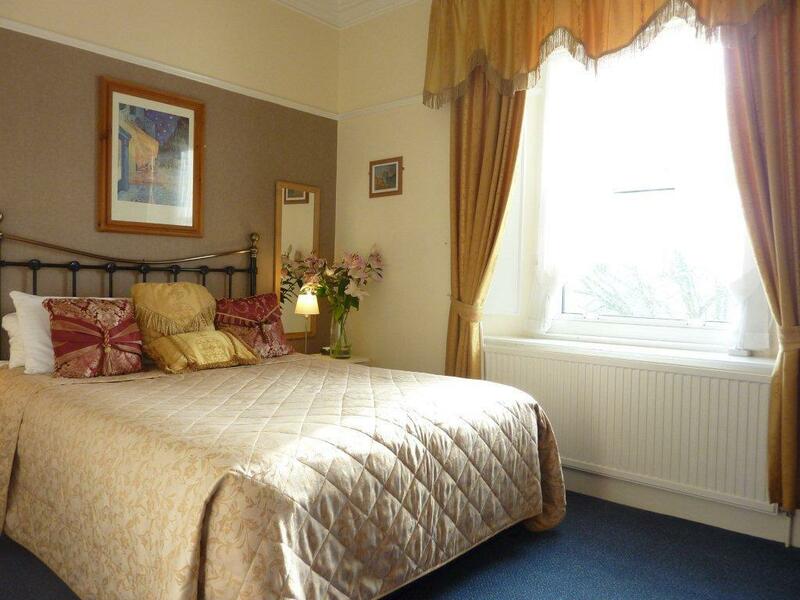 4`6" Double Bed , Flat Screen TV, Fridge, Iron and Ironing Table, Electric fan and Tea and Coffee making facility. 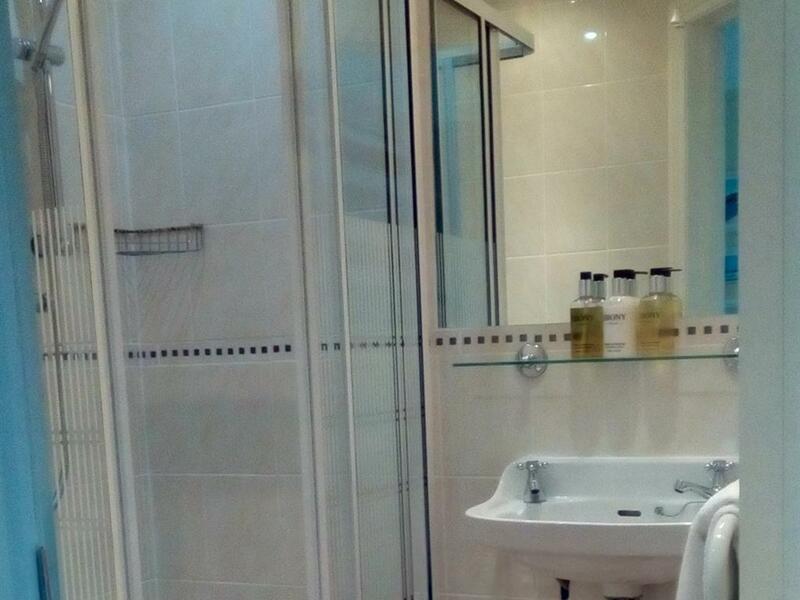 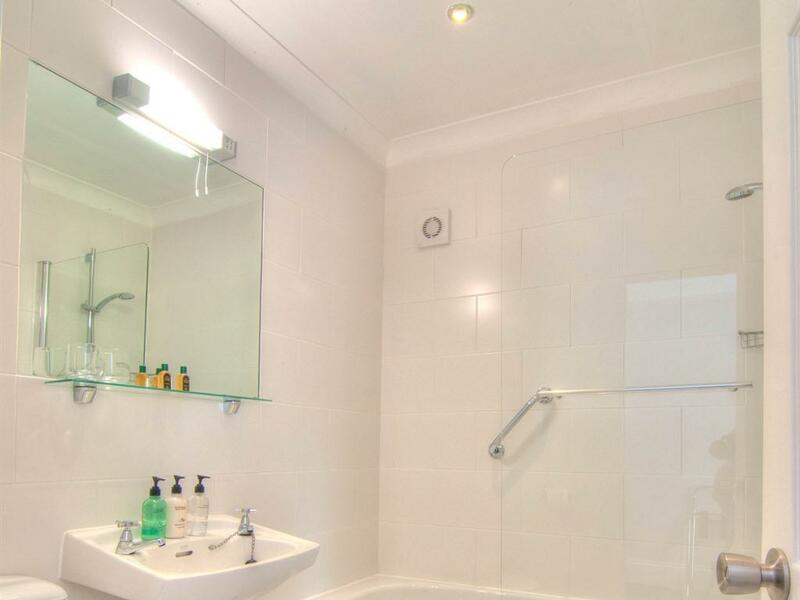 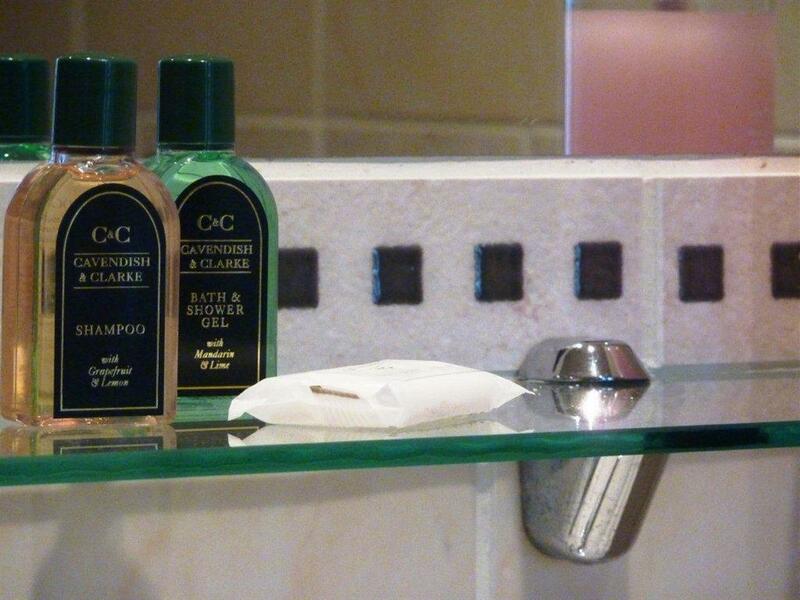 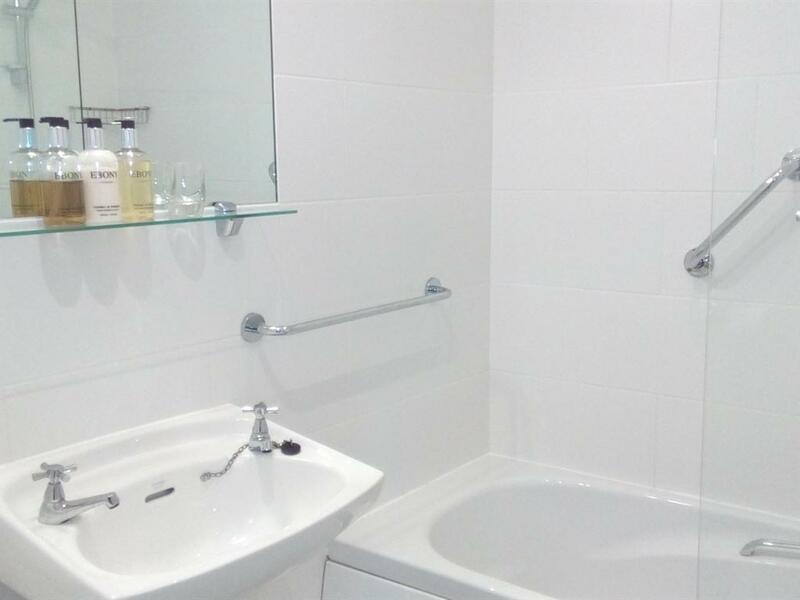 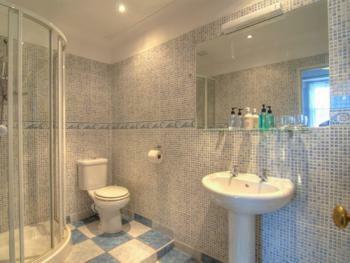 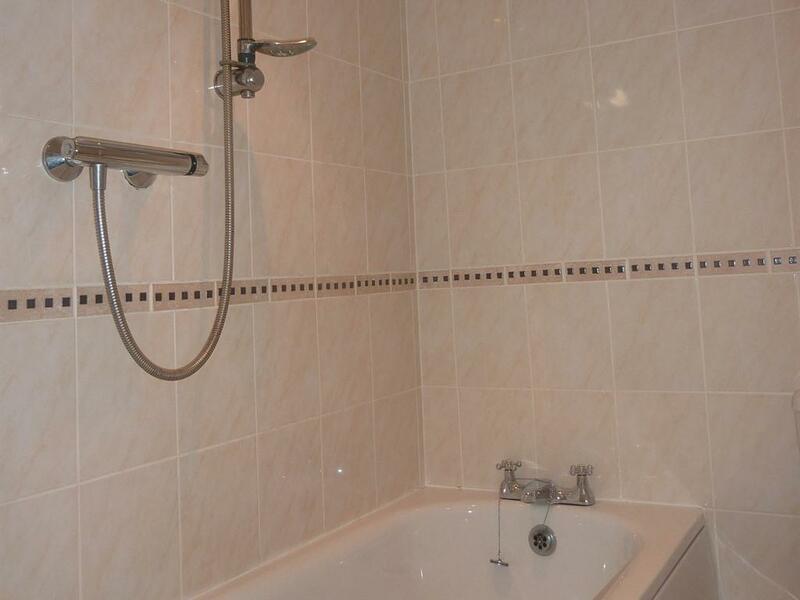 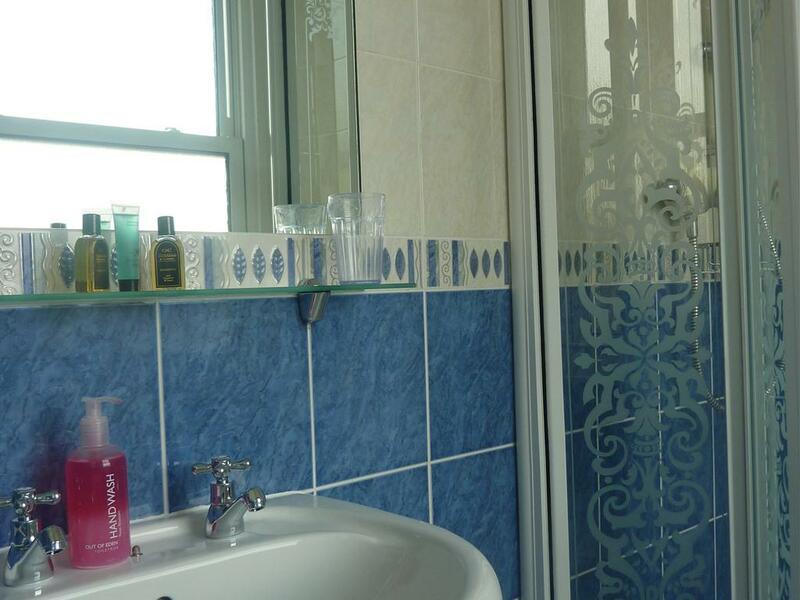 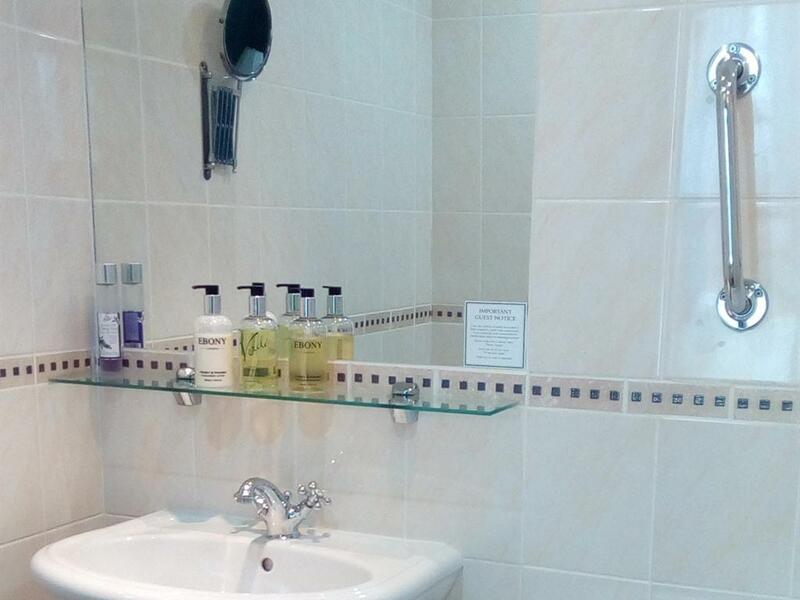 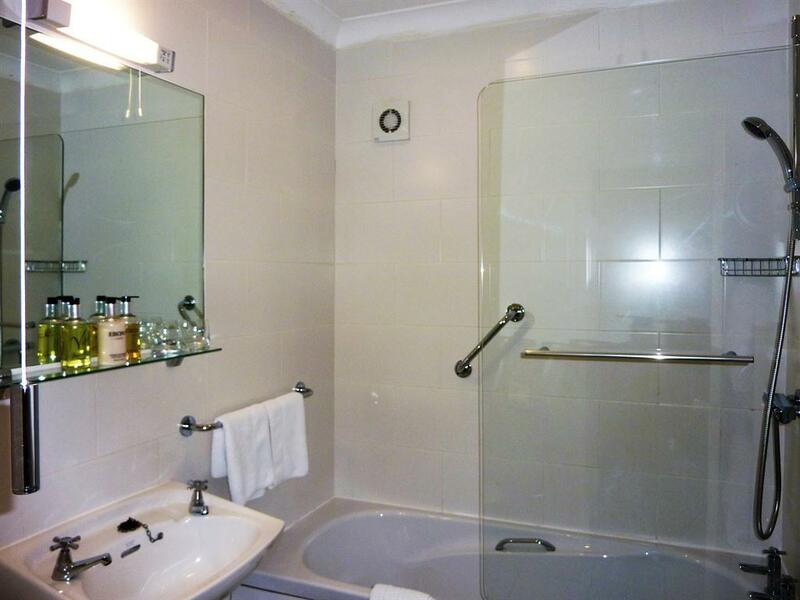 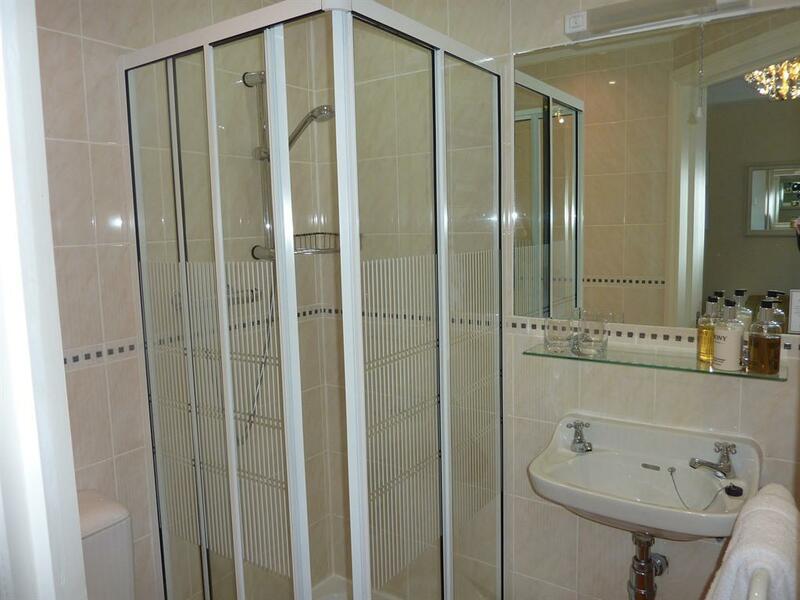 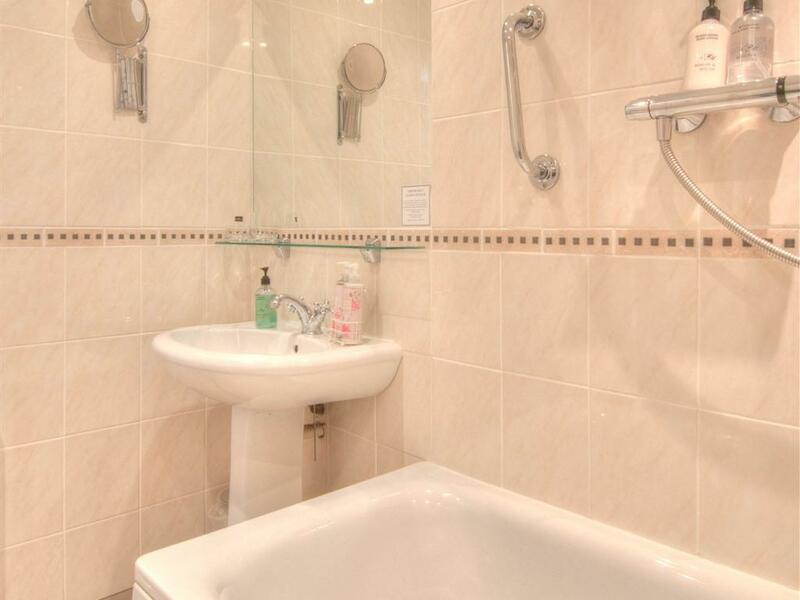 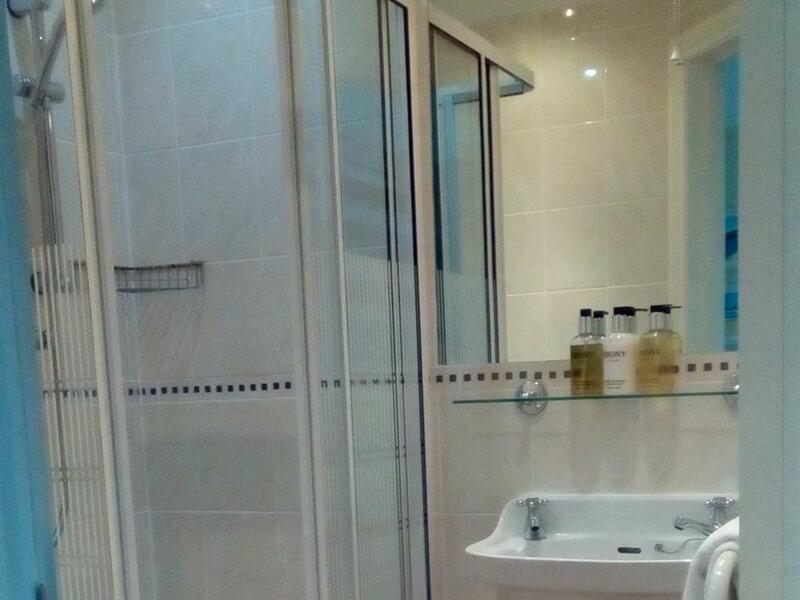 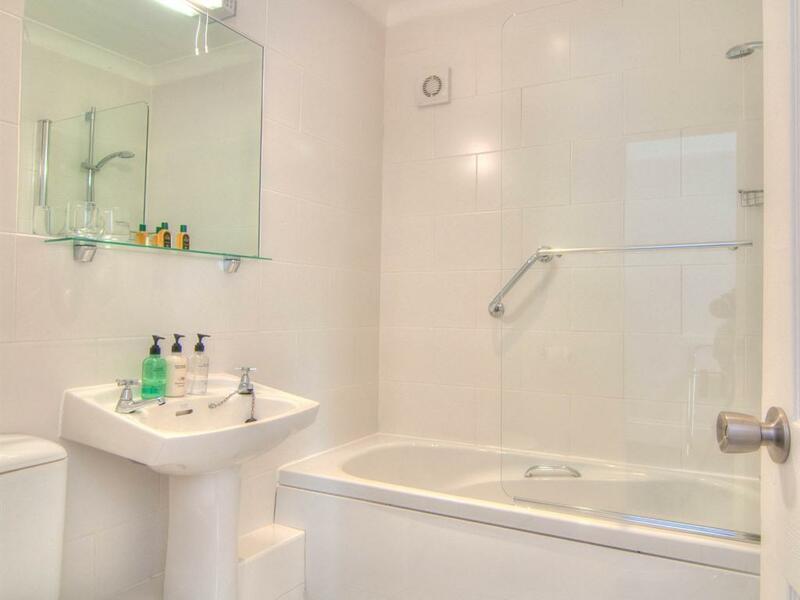 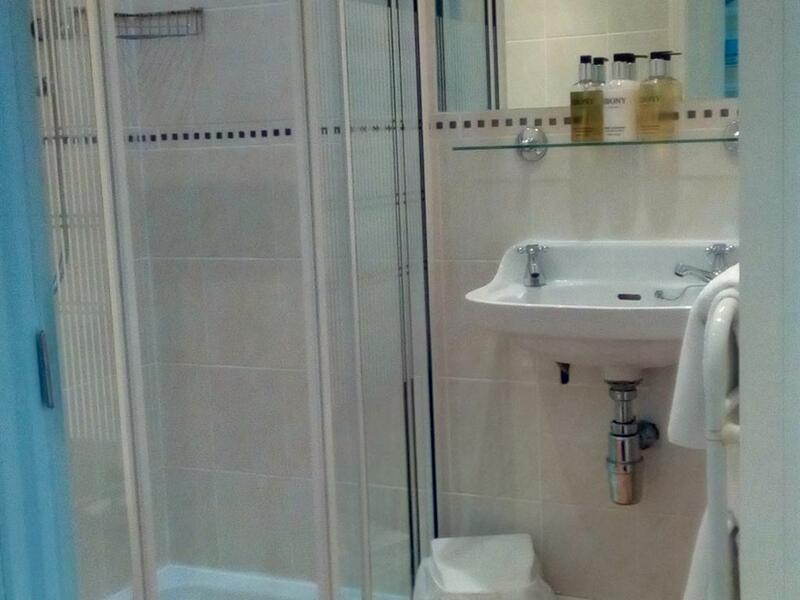 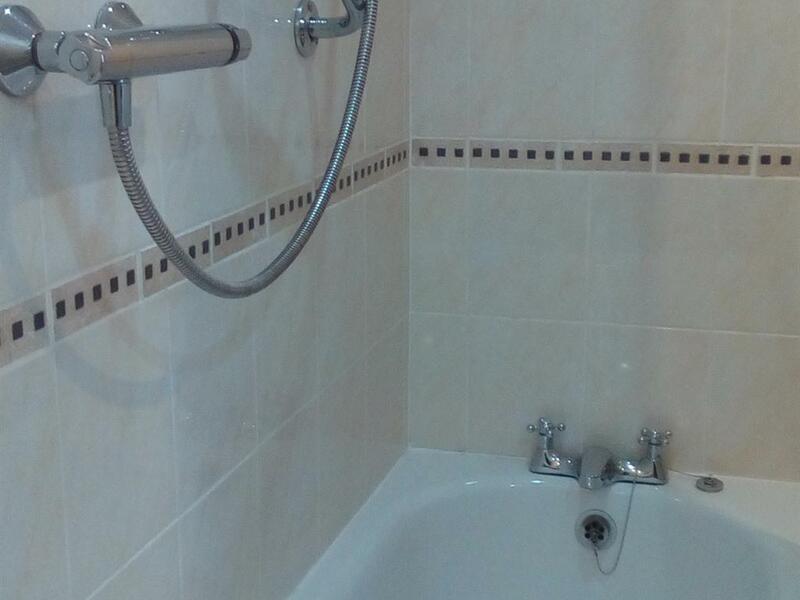 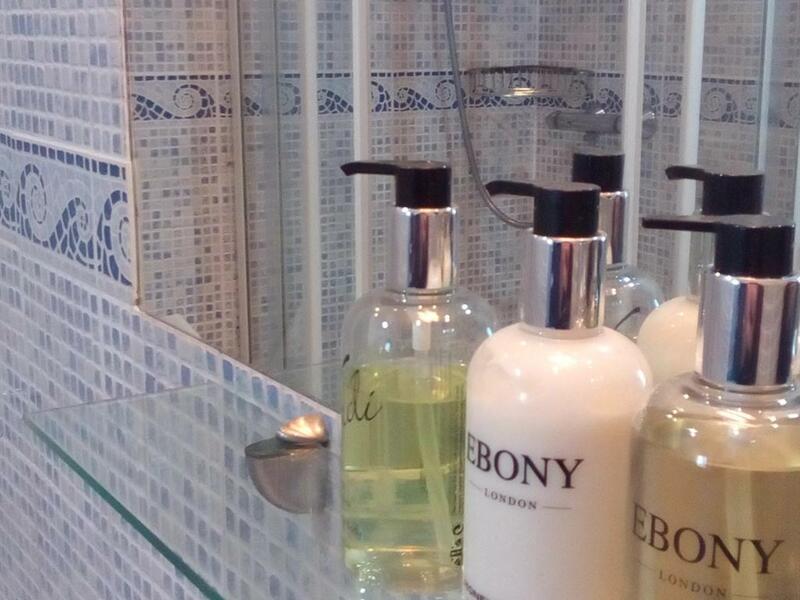 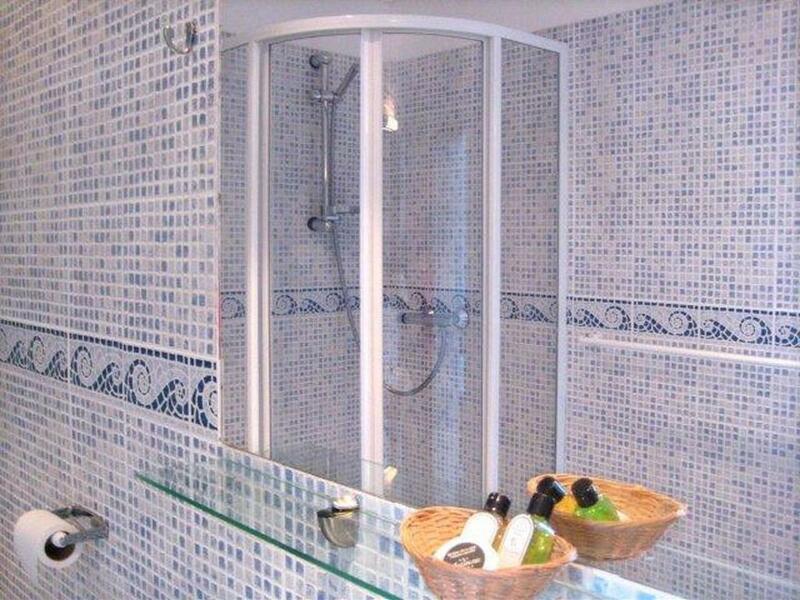 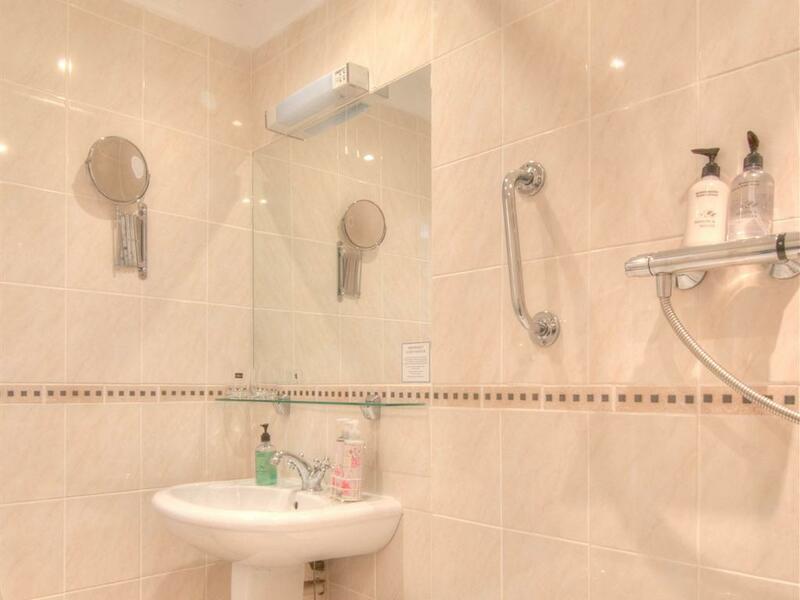 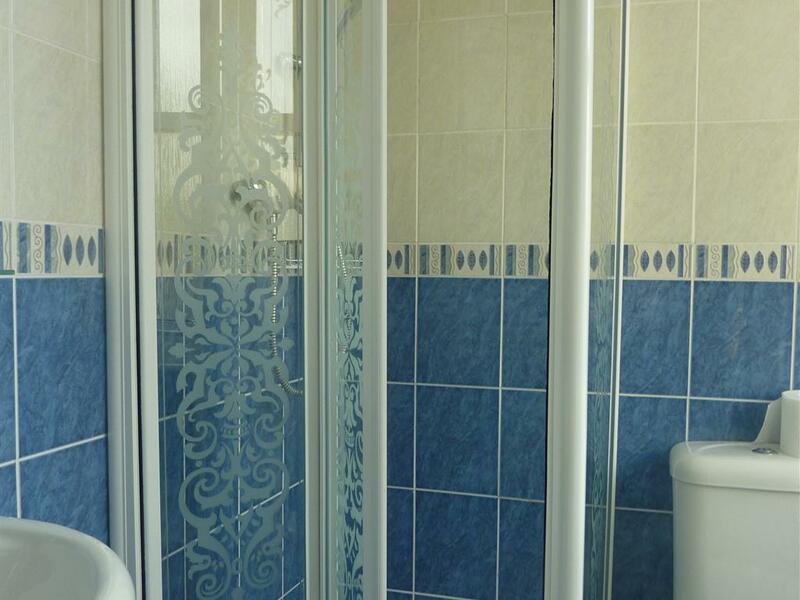 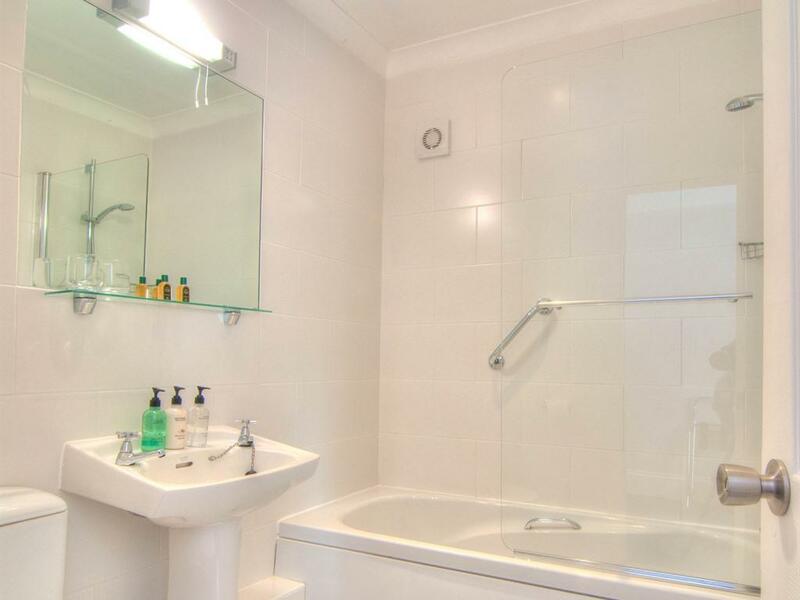 Ensuite with High Pressure Shower, White towels and complimentary bathroom products. 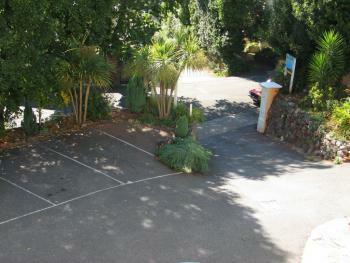 Room Size: 12 m².